In 1983, many Americans did not have much of an impression of Silicon Valley. Personal computers were not yet common, campaigns like “Intel Inside” had not yet raised consumer awareness about tech companies, and the mainstream media did not cover the industry with the same fervor it later would. Wolfe, who died in May, was famous for his chronicles of American subcultures, having covered life in the 1960s counterculture in “The Electric Kool-Aid Acid Test” and life in the early space program in “The Right Stuff,” both of which were bestsellers. 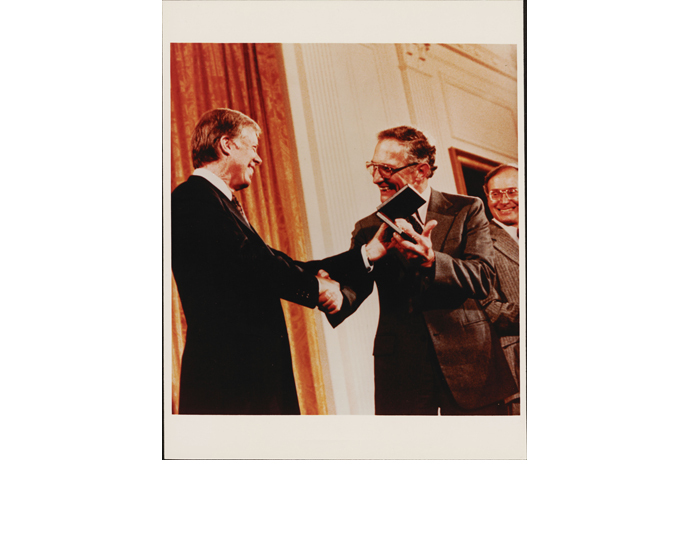 When he brought his signature style of anthropological journalism to Robert Noyce and his influence on the tech industry, he introduced many Americans to Silicon Valley culture and shaped how they thought about it — and Intel, in particular — for decades to come. 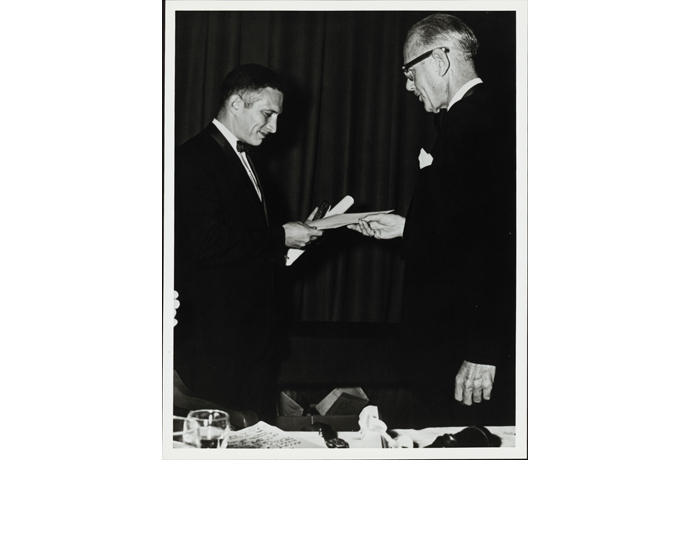 At a time when Wolfe found that most East Coast businesses “adopted a feudal approach to organization,” Noyce eschewed the trappings of hierarchy — big offices, fancy dress and an atmosphere of deference — in favor of the shared pursuit of common goals. 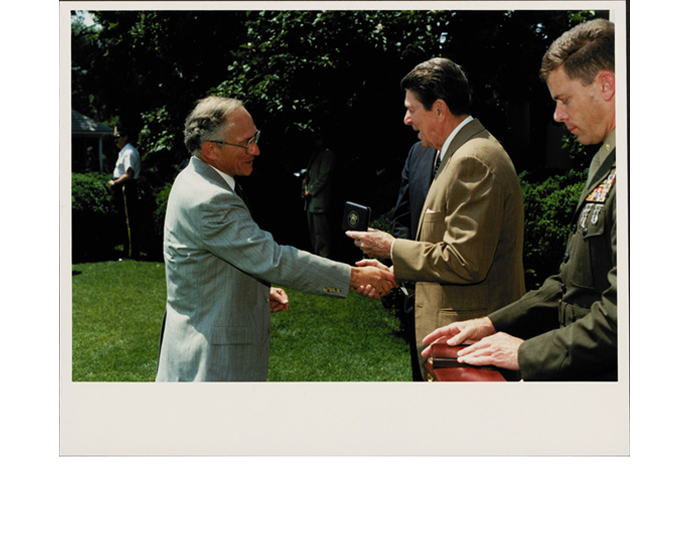 He fostered discussion, initiative, innovation and a democratic approach to administration and problem-solving. According to Wolfe, “Noyce’s idea was that every employee should feel that he could go as far and as fast in this industry as his talent would take him. He didn’t want any employee to look at the structure of Intel and see a complex set of hurdles.” Underlying that democratic atmosphere lay a strenuous commitment to long hours, hard work, technological advancement and a sense that being second-best was not good enough — nor, for that matter, was winning by less than the maximum spread possible. 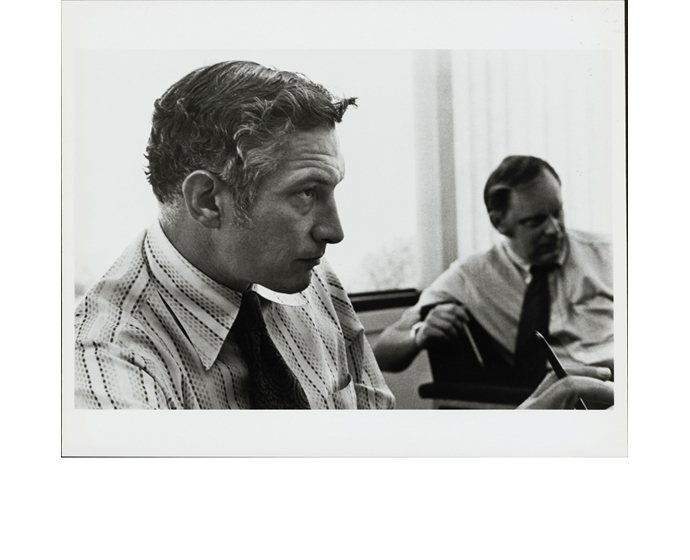 Many elements of Noyce’s business ethos spread throughout Silicon Valley, propagated by people who had started out working under Noyce, acquired it third-hand or who simply embraced the vibe that had taken over the area and still defines it today. Perhaps the most important impact was the very notion that a company should even have an ethos. As Wolfe put it: “People who run even the newest companies in the Valley repeat Noycisms with relish. 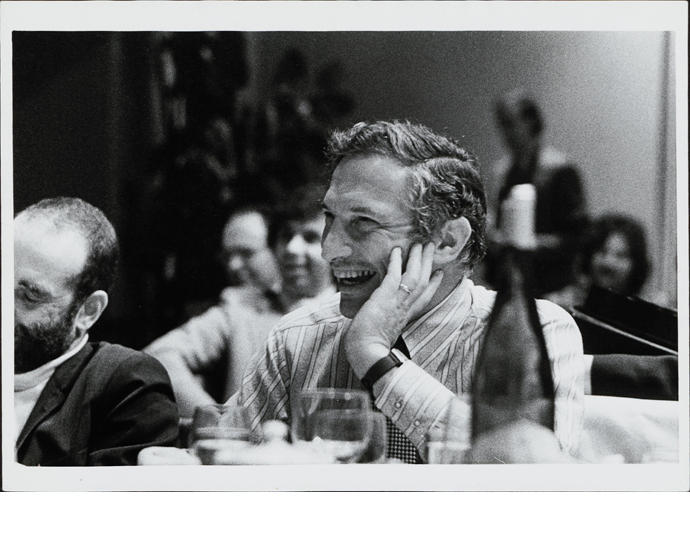 … They talk about the soul and spiritual vision as if it were the most natural subject in the world for a well-run company to be concerned about.” In the aftermath of Noyce’s work at Intel, it was. 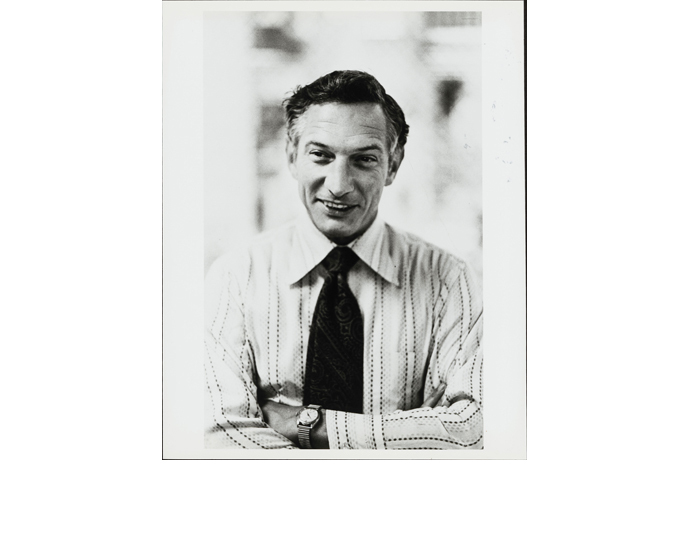 Much of Noyce’s management style would also reach back across the country, where it could be found to some extent among East Coast corporations that found themselves needing to adapt to compete. 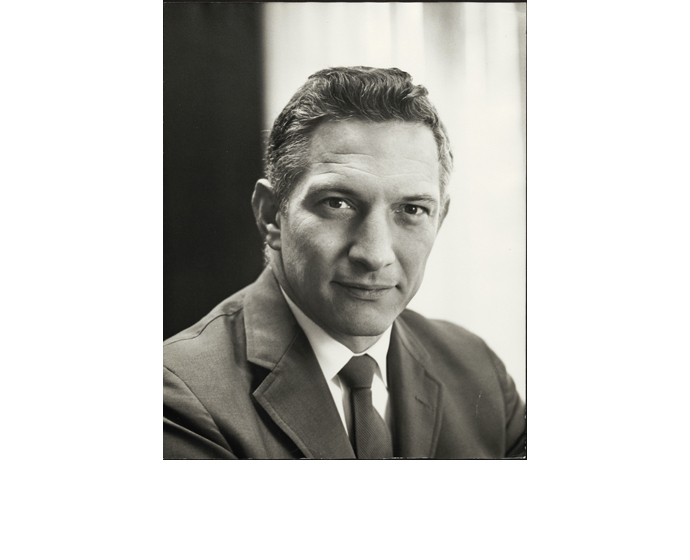 “The Tinkerings of Robert Noyce” brought a new awareness of Noyce, Intel’s culture and Silicon Valley culture to the world-at-large and became a source-text for how people viewed them. The piece also helped all three become subjects of widespread and enduring fascination.